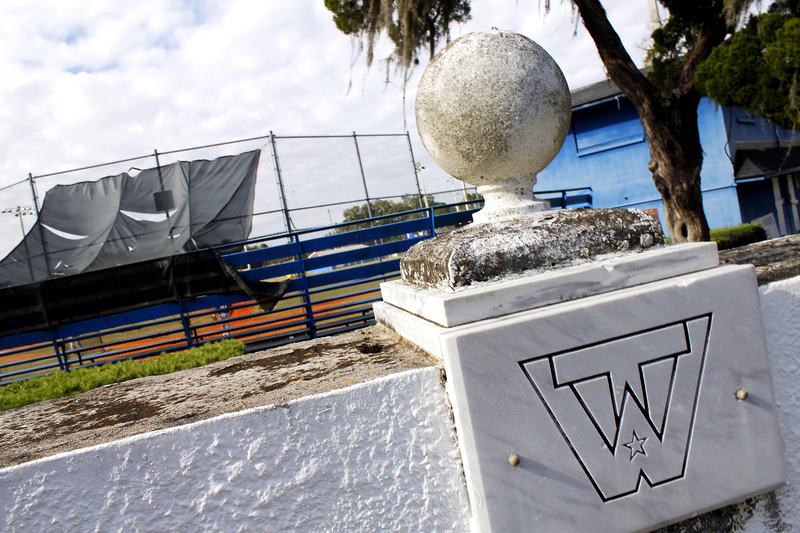 Located across from Macfarlane Park, the West Tampa Little League Field has hosted some of the greatest players to ever play the game. Lou Piniella, Tony La Russa, Luis Gonzalez, Tino Martinez, Fred McGriff, and Dave Magadan all played on that field. 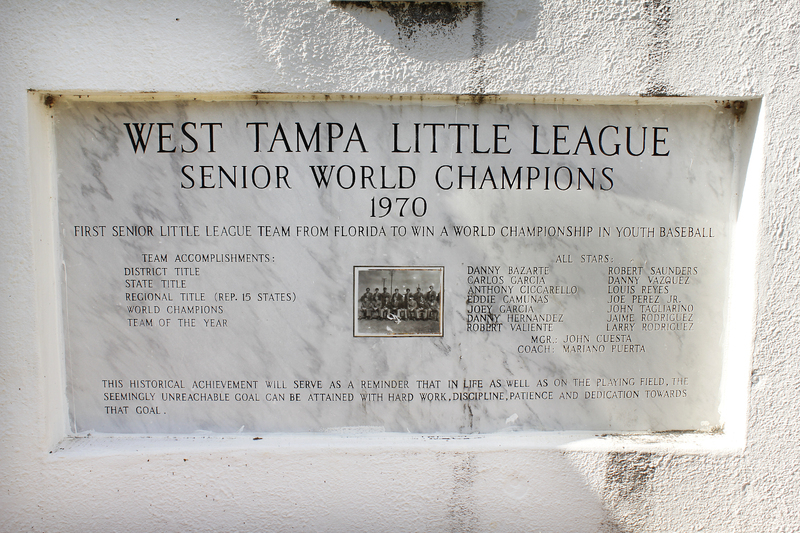 In 1970, the West Tampa Little League All-Stars became the first team from Florida to win a World Series. Following their victory, West Tampa erected a monument celebrating their victory. Although this is the only monument dedicated to the memory of Little League baseball, West Tampa was not the only local region that found success. 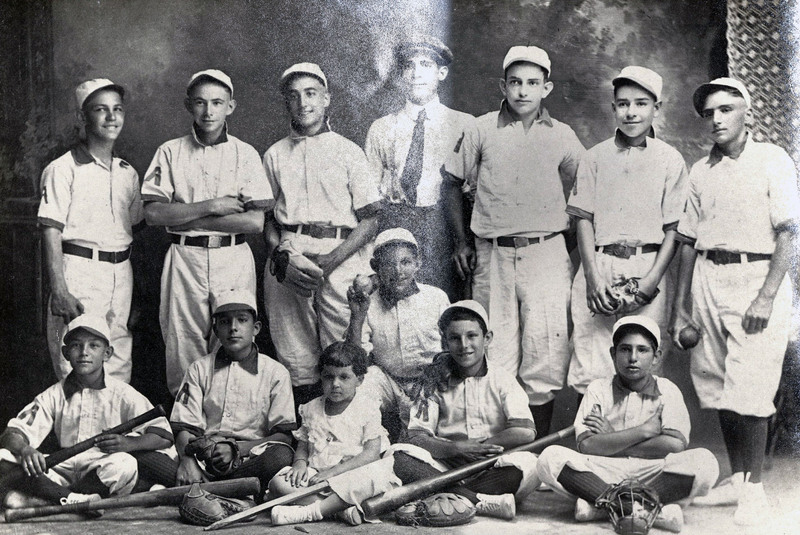 These successful youth teams created neighborhood rivalries. By the 1960s, youth baseball had replaced the adult baseball in popularity. 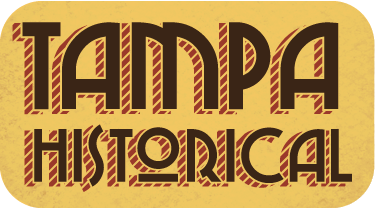 Whereas city, inter-social, and minor leagues captivated Tampa audiences if the first half of the 20th century, the second half belonged to Tampa youth baseball. Not only were these games popular, they were highly competitive due to the level of talent that was being produced. From the 1960s into the 1980s, little league and high school baseball produced an abundance of world-class, major league talent. Such great players as Lou Piniella, Tony La Russa, Luis Gonzalez, Tino Martinez, Fred McGriff, Gary Sheffield, and Dave Magadan all played in the Tampa little league system. The high point for youth baseball, however, was during the 1970 season when, managed by John Cuesta, the West Tampa All Stars won the Little League Senior World Series. The All Stars reached the World Series tournament in the 1967, 1968, and 1969. Of the three years, 1968 was the closest they came to the championship. They reached the tournament’s final only to lose in the best of three series. The 1970 team not only reached the finals, they won both games against Throgs Neck, a team from the Bronx, New York, in two straight games. The West Tampa all-stars were the first team from Florida to win a Little League World Series. 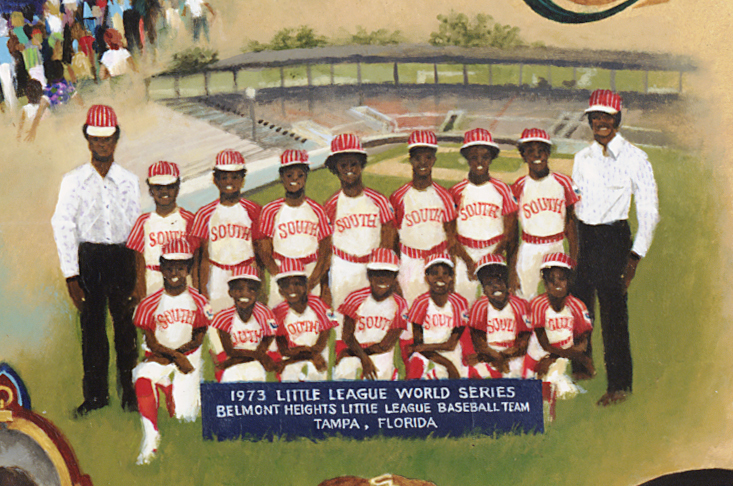 In the late 1970s, West Tampa was replaced by the youngsters from Belmont Heights. The all-star reached the Little League World Series in 1973, 1975, 1980, and 1981. In their first trip to the World Series, Belmont Heights was destroyed by Taiwan, 27-0. This led mean to accuse Taiwan of cheating. Although there was no proof of any wrong doing, in 1975, Little League band non-US teams from participating in the tournament. That year, Belmont Heights advanced to the championship game, eventually losing to a team from New Jersey. After a five-year hiatus, Belmont Heights returned in 1980 and 1981. The Belmont Heights team was led by future stars such as Gary Sheffield, Derek Bell, Carl Everett, and Dwight “Doc” Gooden. The main star on the teams of the early 1980s was Sheffield. Growing up in the neighborhood, Sheffield shared a room with his uncle, Dwight Gooden (who was four years older than Sheffield). When reminiscing about his experiences in little league, Sheffield remembered the intensity he had a player and how that manifested itself on and off the baseball diamond. In 1981, Sheffield was to pitch against Derek Bell, his main rival in the neighborhood. He recalled that, even at 12-years-old “The competition level was extremely high. We were the best Little League team in the country. This wasn’t about playing a game. 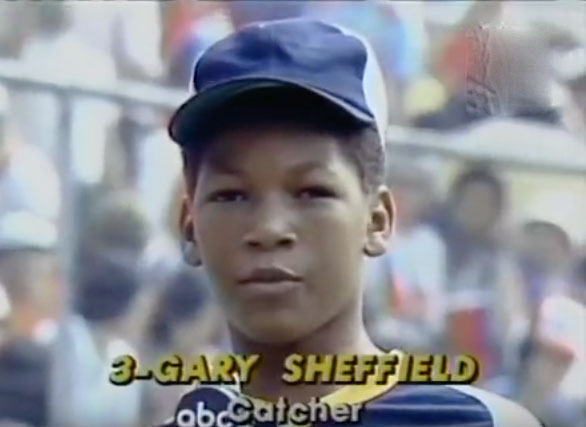 I was using this to train myself to become a professional ballplayer.” The day before the showdown, Sheffield had skipped practice to watch Gooden pitch in a high school game. When he got to the ball park, he discovered that he was not on the lineup card. When he realized that he had been benched, Sheffield stated that he “yelled at my coach, ‘I’m pitching this game!’ He told me to go sit on the bench. And that’s when I pretty much lost control. I grabbed a bat and went after him. My teammates all ended up having to hold me back.” He was suspended for the rest of the season. Sheffield said that he took the incident as a way of controlling his passion for the game. Ironically, the same field where he chased his coach with a bat, was renamed in his honor. 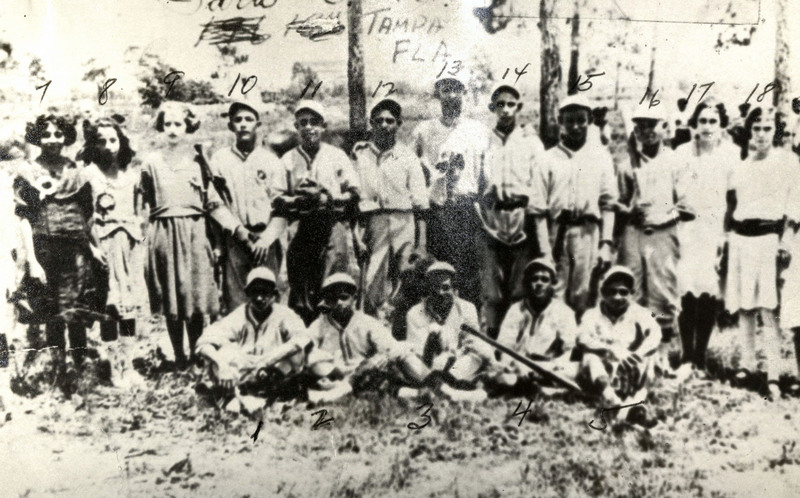 Paul Dunder, “Little League Baseball,” Tampa Historical, accessed April 20, 2019, http://tampahistorical.org/items/show/19.